Heartworm medicine for dogs doesn't have to be confusing. There are really two types of heartworm medicine for dogs: (1) those that prevent heartworms in dogs; and (2) those that are used to treat heartworms in dogs after they become infected. Preventive medications come in several forms, including chewable pills, topical “spot-ons” and injectable medications. Because one form or another may be easier for owners to give their dogs and because some—but not all—products may prevent multiple parasites besides heartworms, owners and veterinarians should work together to determine the best product for an individual pet. 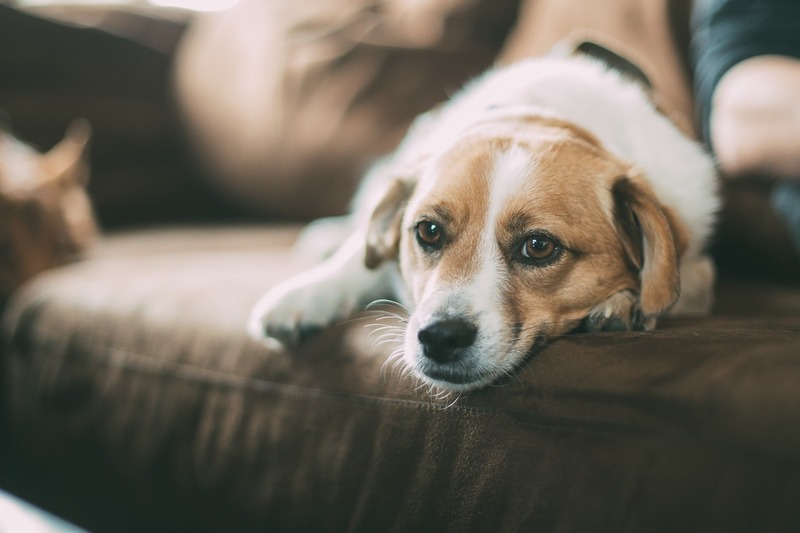 The American Heartworm Society recommends year-round administration of heartworm preventives to ensure pets are protected from deadly heartworms. If a dog becomes infected, the resulting heartworm disease can cause life-long damage. 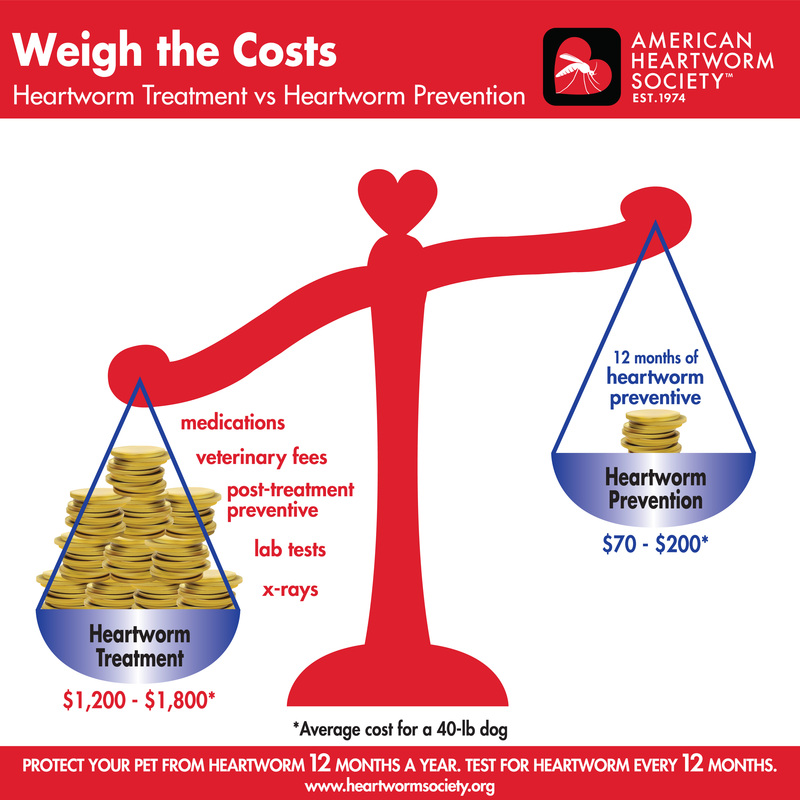 Treating heartworm infection and killing the adult worms that infect the dogs heart, lungs and arteries can be very expensive and requires months of treatment and multiple veterinary visits. During the treatment period, pets must be kept quiet, with exercise avoided. Medications for heartworm prevention and treatment are available only by prescription from veterinarians. Prevention is always the best option, as damage from heartworms can be permanent. Regardless of what owners read or hear from other owners, it’s important to understand that there are no "natural" products that can be used for either prevention or treatment. Always use FDA-approved products as recommended by your veterinarian.